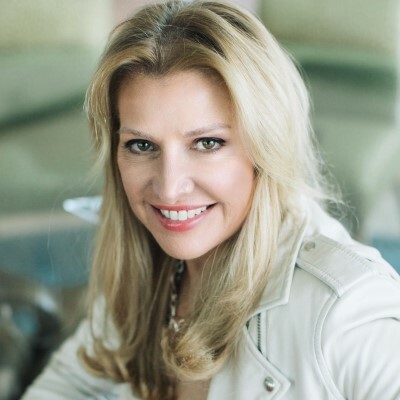 Mindy Grossman is the CEO of WW International (formerly Weight Watchers). The Financial Times listed her in the top 50 women in world business in 2010 and 2011, and she has been ranked among Forbes' 100 most powerful women in the world for the years 2009, 2011, 2012, and 2013. In 2014 she was #22 in Fortune's Top People in Business. Grossman began her career in 1977 in the menswear industry. After 28 years in the apparel industry, including nine highly successful years at Ralph Lauren Corporation and six equally successful years at Nike, she became CEO of HSN in 2006. She aggressively reinvented and relaunched the brand, took HSN public in 2008, and oversaw its multi-billion-dollar retail portfolio and multimedia expansion. In July 2017 she left HSN to become CEO of WW International.